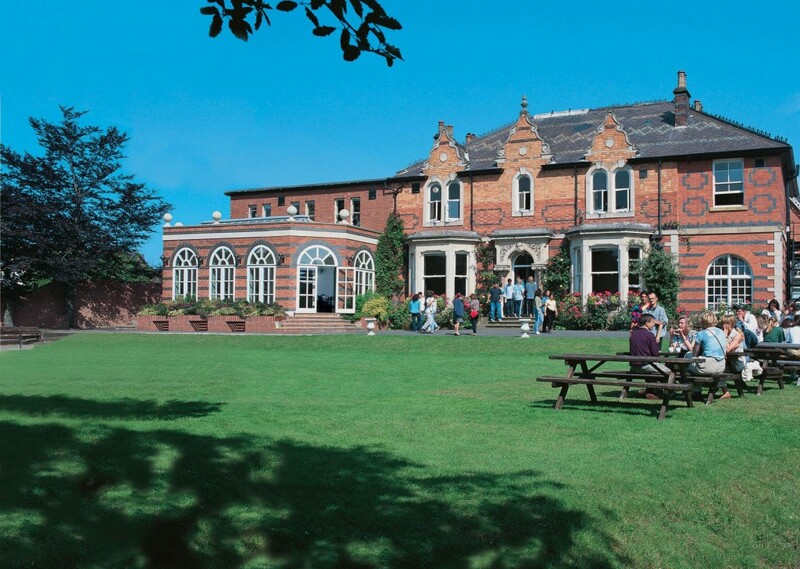 Anglolang is a British Council-accredited, Quality English school which has recently been voted the Best English Language School in Northern England (English Language Stars 2015) and awarded the title of Centre of Excellence (EL Gazette 2015). Anglolang has provided quality English courses for individuals, families and groups for 30 years. Our English courses include Intensive English, Business English, Erasmus+ Teacher Training, Summer Vacation, Family English Vacation Courses, English Examination Preparation (IELTS and Cambridge) and English plus Golf. English courses are delivered in our 19th Century English building, which has a spacious interior with modern facilities. 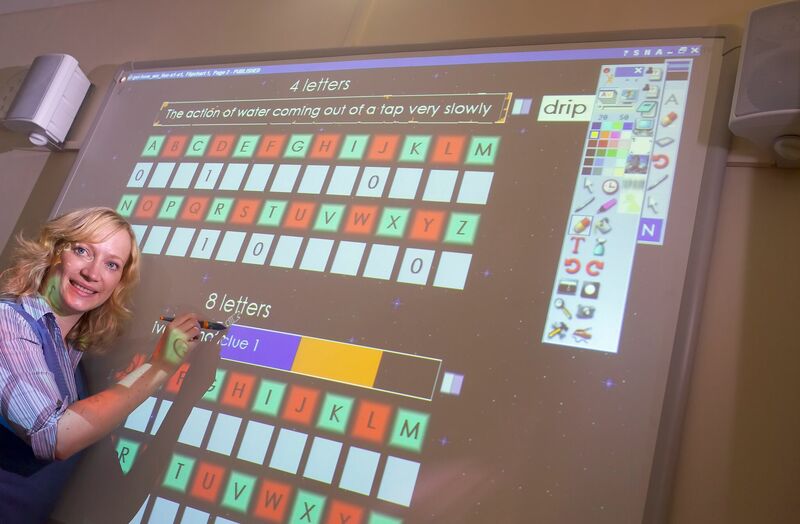 All classrooms are equipped with interactive whiteboards which make English lessons more motivating, engaging and up-to-date. Throughout the school, WiFi is available free of charge and we also have a computer room. Our 4k on-site private cinema shows the latest films regularly to our students, helping to improve English listening skills. 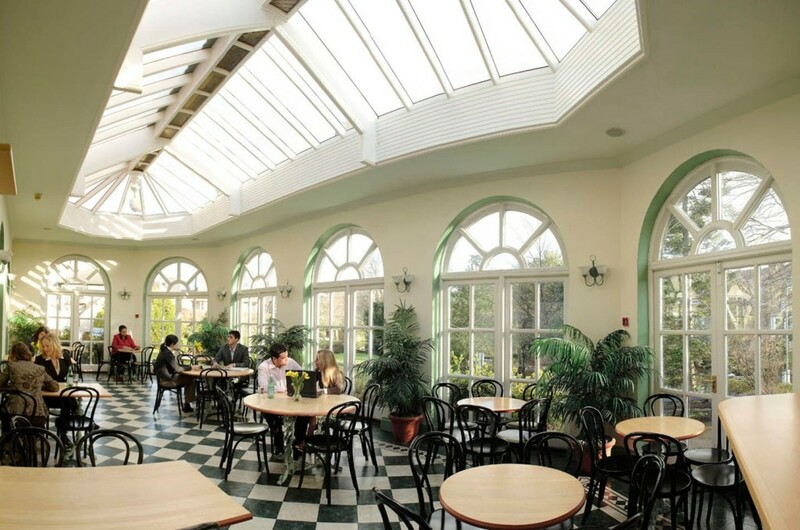 Anglolang’s orangery style café provides a comfortable place to make new international friends and enjoy snacks as does our large garden. With a dedicated team and a friendly and professional atmosphere, all students can receive individual attention while studying English at Anglolang. In our British Council inspection 2015, strengths were noted in our care of students and care of under 18s, as well as accommodation, leisure opportunities and staff management, premises and facilities, English learning resources and academic management. Feedback consistently states that students have a great time while studying English at Anglolang and they enjoy our social programme which offers a wide range of activities, such as sports, dancing, theatre visits, discos and excursions to local towns and cities.